The starry tantrums by the B-town diva's seriously need an intercession by someone as these beauties seriously have some attitude problem. 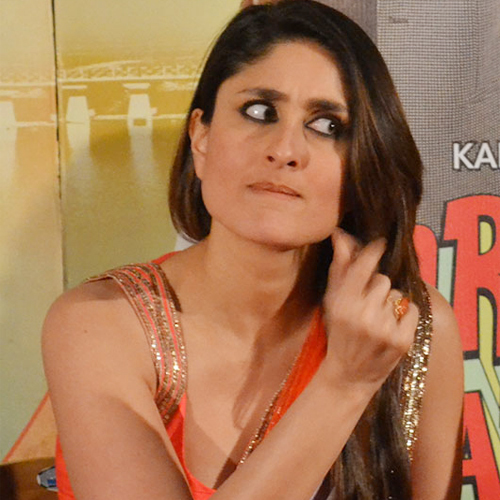 Here is the list of the ladies who are known for throwing their starry tantrums. Bebo has always been blut and upfront but the actress gets her straight forward nature to another level when she starts acting Bossy.